January 30th, 2018 by michelle blackwell | Comments Off on Five amazing items at UBC Library’s Rare Books & Special Collections that every UBC student should see before graduating. You have probably walked by it, maybe even seen a sign or poster inviting you in, but if you haven’t yet discovered the magic that is Rare Books & Special Collections located on Level 1 of the Irving K. Barber Learning Centre, you are missing out. Rare Books & Special Collections houses significant collections of rare books, archival materials, historic maps and photographs and it’s open to all UBC students, staff and faculty and the general public. 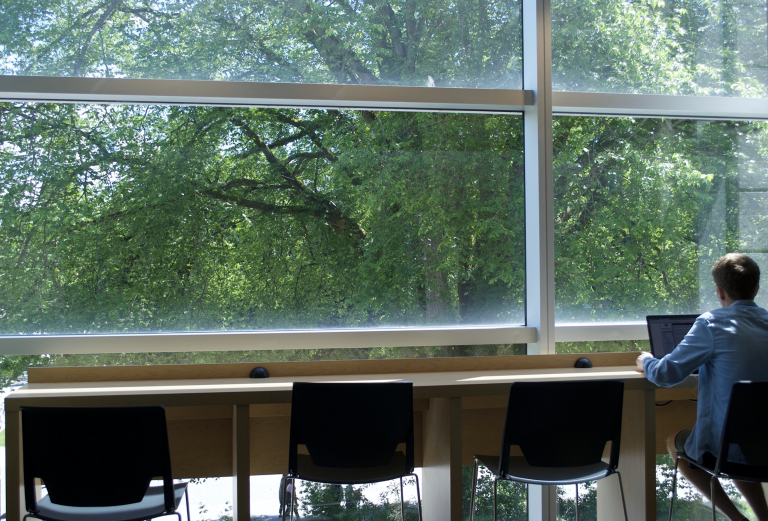 The collection is extensive, and it would take several lifetimes to see the all the treasures available to you as a UBC student so, we’ve created a list of highlights to use when you stop by for a visit. Here are five items to see before you graduate. 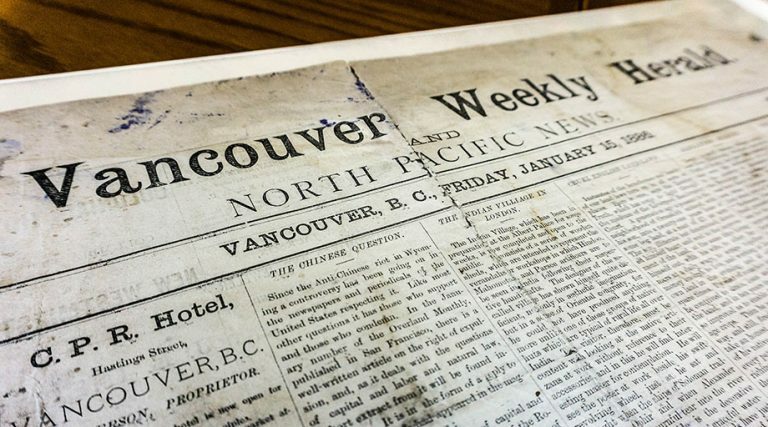 The first edition of The Vancouver Weekly Herald and North Pacific News was published on Friday, January 15, 1886 when the population of Vancouver hovered at about 1000. This is the only surviving copy of Vancouver’s first newspaper and it provides amazing insight into what was happening in the city at that time. 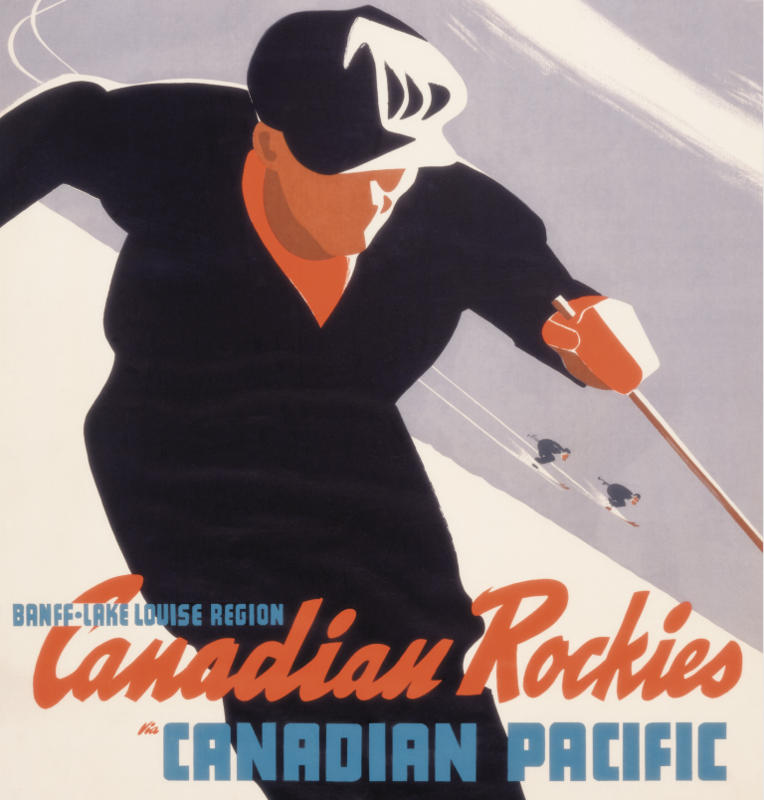 Maybe some of the most iconic pieces of Canadiana, our vibrant Canadian Pacific Railway advertisements are a must-see for anyone interested in art and design. The posters, that were created out of the C.P.R.’s silkscreen studio in Montreal, are part of our Chung Collection that holds one of the largest research collections on the Canadian Pacific Railway Company as well as a huge collection of Chinese Canadian historical content. Dr. Chung was first inspired to collect items on the subject of the Canadian Pacific Railway company when as a young boy he saw a poster of the Empress of Asia in his father’s tailor shop. His collection started modestly, with newspaper clippings and scrapbooks, but has now grown to thousands of rare and sometimes unique items. Letters written and signed by Darwin. Yes, that Darwin. 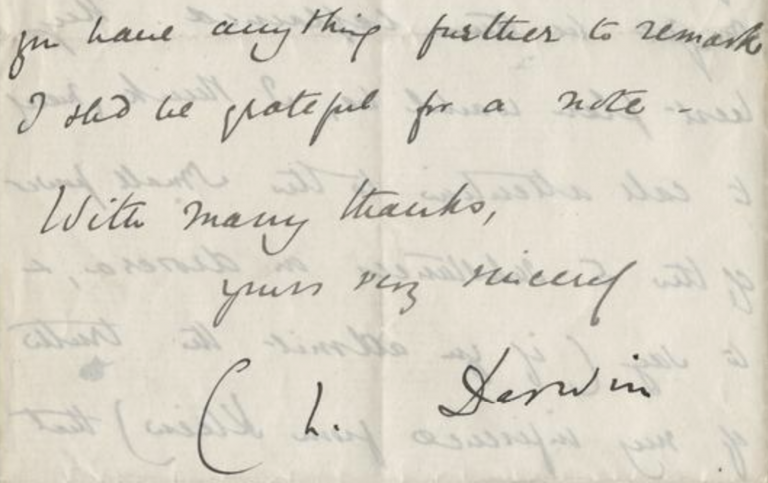 Two of our most exciting collections at RBSC are collections of letters written to and by Charles Darwin, the well-known evolutionary biologist and originator of the concept of natural selection. The image above is from a group of about forty letters written between Charles Darwin and John Scott Burdon Sanderson from 1873 to 1881 and deal with the research Darwin and Burdon Sanderson were conducting on the digestive powers and leaf movements of insect-eating plants. Darwin published the results of this research as part of his book Insectivorous Plants (1875). 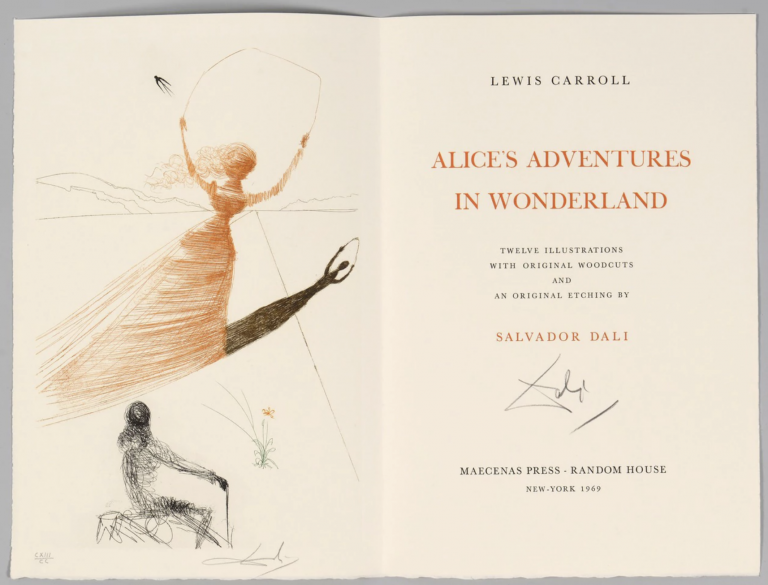 Surrealist artist Salvador Dali’s interpretation of Lewis Carroll’s classic, Alice’s Adventures in Wonderland is a literary and artistic treasure that is not to be missed. You can even take a closer look at the original woodcut remarques (a small vignette image in the margin of a print, often related thematically to the main image) that are stored in a linen and leather case. If you live Vancouver, you’ve undoubtedly seen the stunning 25-foot-tall sculpture of the Digital Orca next to the Vancouver Convention Centre. The powder coated aluminum sculpture built on a stainless steel frame was created by Canadian novelist and artist Douglas Coupland in 2009. 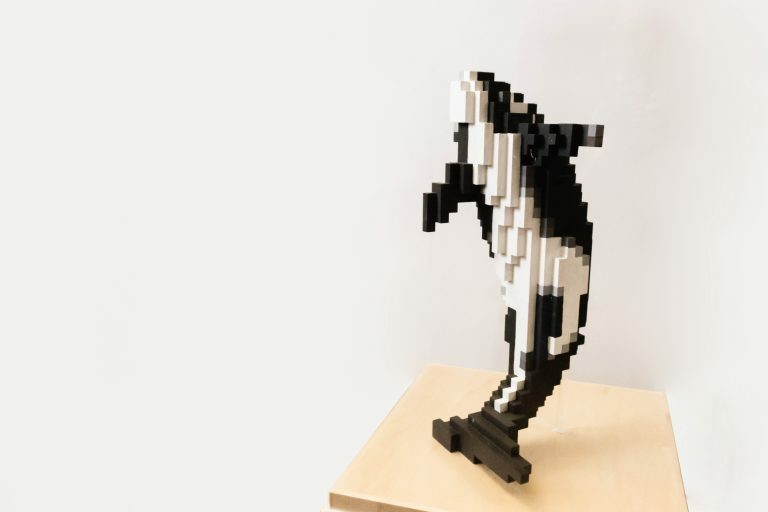 You can take closer look at the Digital Orca at Rare Books & Special Collections, but on a much smaller scale; the model of the sculpture is just one of the many interesting items in the Douglas Coupland fonds. Join us for a VIP tour of Rare Books & Special Collections on Wednesday February 14 at 11 a.m. Reserve your spot. Posted in carousel, Charles Darwin, chung collection, Digital Orca, douglas coupland, General, Rare Books and Special Collections, Salvador Dali, student engagement, tours | Comments Off on Five amazing items at UBC Library’s Rare Books & Special Collections that every UBC student should see before graduating. Upgrades to the third and fourth floors of the Irving K. Barber Learning Centre are complete and opened to library users during the spring session. The upgrades, which began in February 2017, include new flooring, additional study spaces, improved lighting, upgraded furniture and additional electrical outlets (with USB chargers). 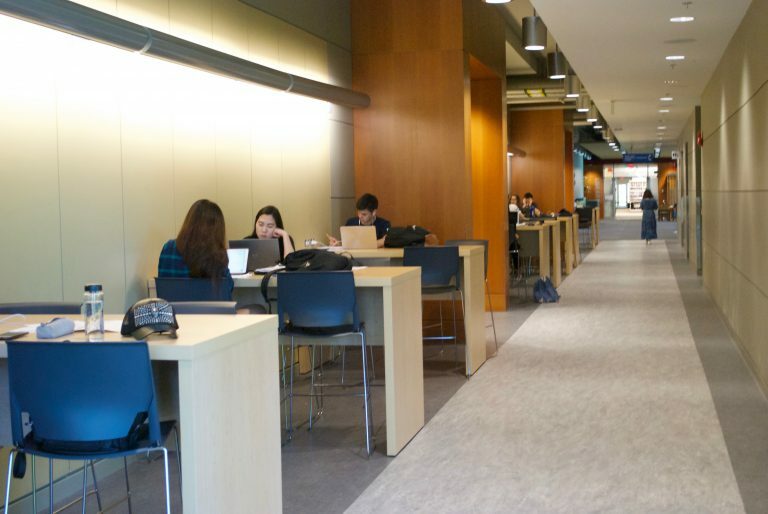 The renovation is one of several projects planned for 2017 to improve UBC Library spaces and services for UBC students. Be sure to try out the upgraded study spaces for yourself! Please click here to read the original (edutopia) blog post.